I just... didn't like this mascara. I didn't think it did much for my lashes, no length, no volume... no nothing. It just gave me something extra to wipe off at the end of the day. i love Rimmel London products. would love to get samples by them. 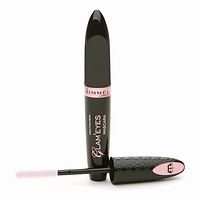 Love Rimmel products....i would love to try this mascara most difinitely. This is My favorite mascara! 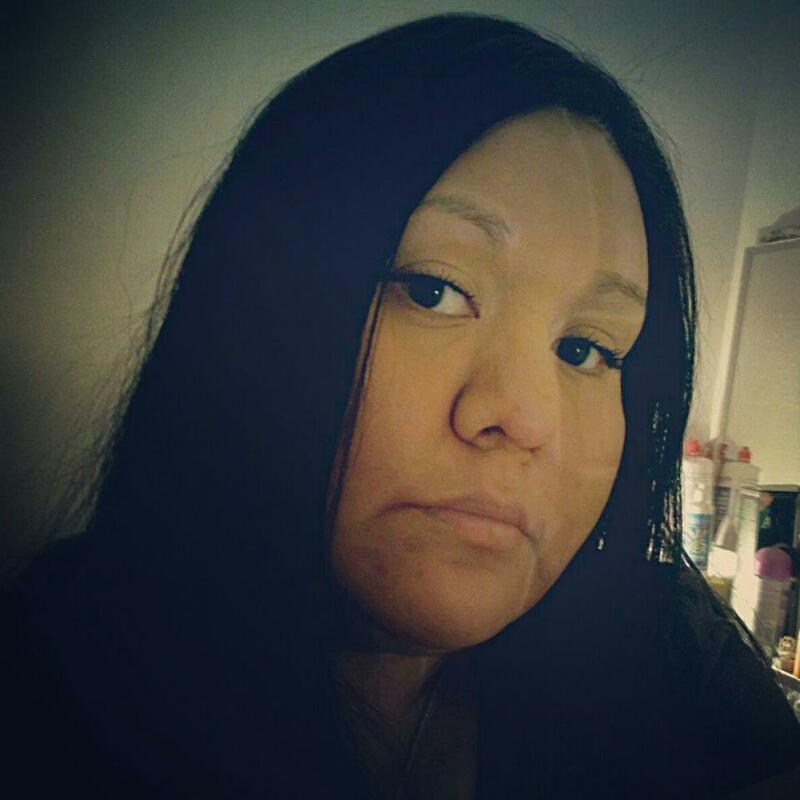 It lengthens my lashes and it also really seems to help plump them up too. It goes on fairly easy, and lasts all day too. The price was not too bad for the quality,overall I loved it! I love the pigmentation of this product! it goes on your eyes so easily. i love it! I LOVE this mascara! Cute bottle too :) I like the brush and shape, and the mascara darkens up my lashes, lengthens them, and lasts all day. I have enever tried this, but i would love to. not for me. didnt do anything for my lashes. felt let down. i saw the brush and thought--this is gonna be good. but it didnt thicken, or lengthen, or anything..I guess this is one of those "u get what u pay for.." type of things.. I love love love this product I bought it at walmart , its somewhat cheaper than other brands. It makes my lashes look fantastic and full. It doent flake off or smear during the day but it is easy to wash off ! I usually buy them 3 at a time one for the house one for the car and one for my purse ! The first couple of times that I used this mascara it worked extremely well. My lashes looked amazing. After a few uses though, it started clumping up on me and flaking. Maybe just a bad bottle? I'm not sure. I might buy it again to see if it was or not.